Home » Posts Tagged "Week 6"
For my RCL blog this week; I chose to provide an example of Kairos working successfully My example of this is the PSU Votes events. These events provide a forum for young people on campus to get educated not only about the upcoming presidential election but also about the political world in general. These events include debate watch parties, information sessions, and guest speakers. 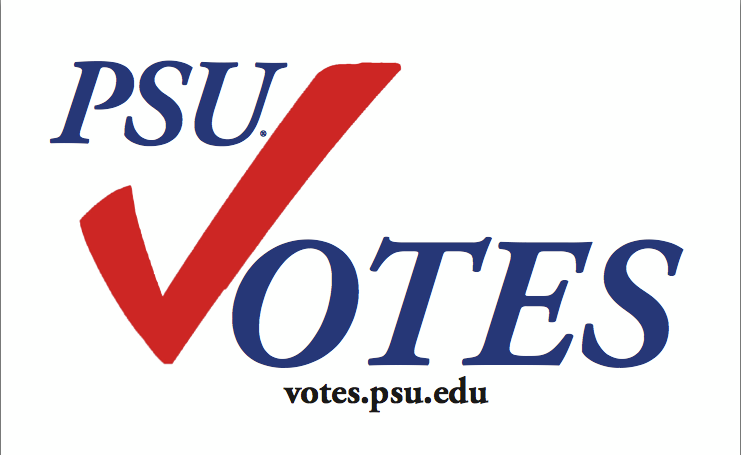 PSU Votes is a great example of Kairos because the presidential election provides the perfect time for a “teachable moment”. With so many people voting for the first time, an open forum is needed to get the message of voting and laws across to people who otherwise wouldn’t have the information. Without the upcoming election, these open forums wouldn’t have as much of an impact or as big of a turnout. The campus is buzzing with people talking about the debates, candidates, and voter id laws. The Kairos of PSU Votes serves to take the most advantage of a moment in history as we choose our next president. Hopefully this example of Kairos successfully encourages people to get involved in their community and perform their civic duties. During our visit to the library I found many different sources that relate to my topic. My paper will examine the shift of marriage from a essential rite of passage to a strictly religious institution that is diminishing in value. I looked at websites such as CQ Researcher and the Gale Virtual Reference Library. With Gale Library I found a very interesting source from a journal that gave information on divorce and marriage rates, the years of these rates, and also how these statistics relate to the ages of those surveyed. One of the big focuses of my paper will be the generational influence on how marriage is examined then and now. While this particular source only gives hard facts I am still looking for sources that examine cultural norms regarding long term commitments and marriage. This week’s post is about what seems to be a very prevalent problem in the world of Hollywood: Celebrity Parents. It seems that everywhere you turn there are these really screwed up stories about parents who just throw their kids into the while in order to be famous. These kids grow up with little or no structure, making exorbitant amounts of money, and a severe problem develops. An example of this is Ms. Lindsay Lohan. She is everyone’s favorite coked out, has been actress. It seems that Lindsay can never seem to get her life together. Every time I hear her name she is either arrested, in court, or doing something illegal. Many people may be quick to blame Lindsay’s downfall on her terrible life choices but there may be another side to the story. By just listening to this 2:00 minute clip, one can see into the eccentricities of the Lohan family that they may consider normal. Drugs, partying, and a lack of structure are all something that Lindsay has been surrounded by since her emergence into the acting world. Why does it seem that these parents will do anything to propel their children and themselves into the spotlight. 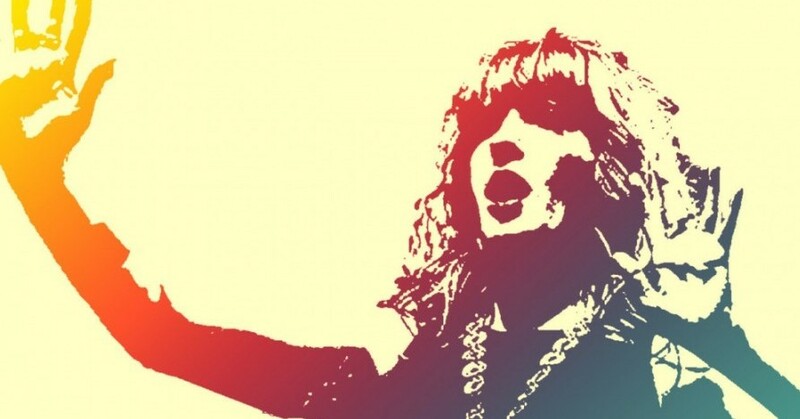 Lynne Spears, Courtney Love, Joe Jackson just to name a few. I think there needs to be a better awareness surrounding these child stars and their parents; because it’s not okay to exploit your children to the point of being Lindsay Lohan.